If you are interested in renting the Strauss T6 water appliance, fill out this form with your contact details! If you prefer to bypass this form and reach us please send your email at aykhome@cytanet.com.cy or call +357 22 87 95 25. The T6 Strauss Water drinking water appliance is ideal to cover all your company’s needs of potable water. We believe in a healthier future, where high-quality water will be part of every man’s daily life. Our duty is to offer crystal-clear water of exceptional quality and superb taste to you and your family! 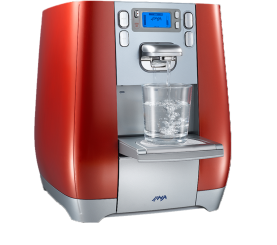 Rediscover tea’s and coffee’s genuine taste with Strauss Water Machines. Copyright © 2017 Strauss Water Cyprus. All rights reserved.